We would like to say a BIG ‘Thank you’ to all of our customer and contractors that have kept us very busy in 2015! Posted October 20, 2015 by Greendale Turf & filed under Uncategorized. Posted September 15, 2015 by Greendale Turf & filed under Uncategorized. 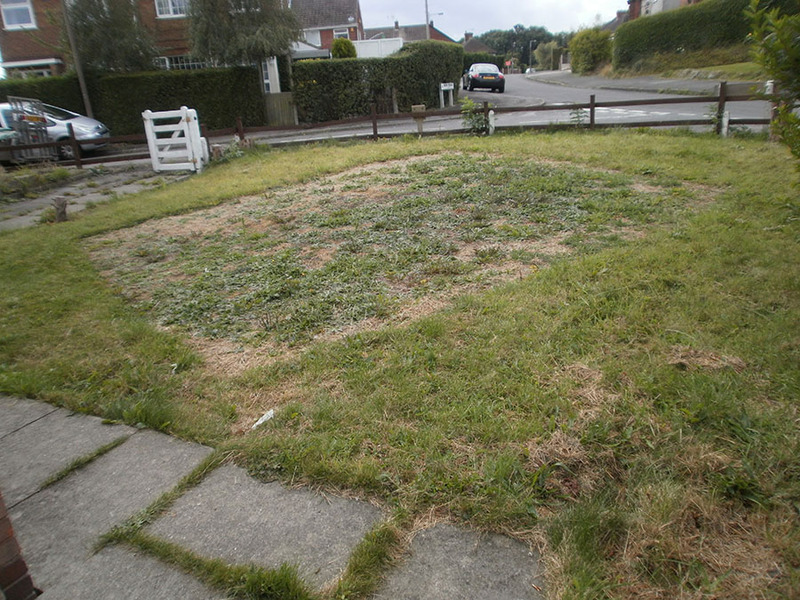 Has your lawn been ruined and churned up over the summer? This is the perfect time to get your garden looking back to its very best! The kids are back to school and we have all settled back into our usual routines so why not treat yourself to a lush new lawn? Posted August 12, 2015 by Greendale Turf & filed under Uncategorized. Summer has officially arrived! Greendale Turf Supplies can get your garden Summer and BBQ ready. 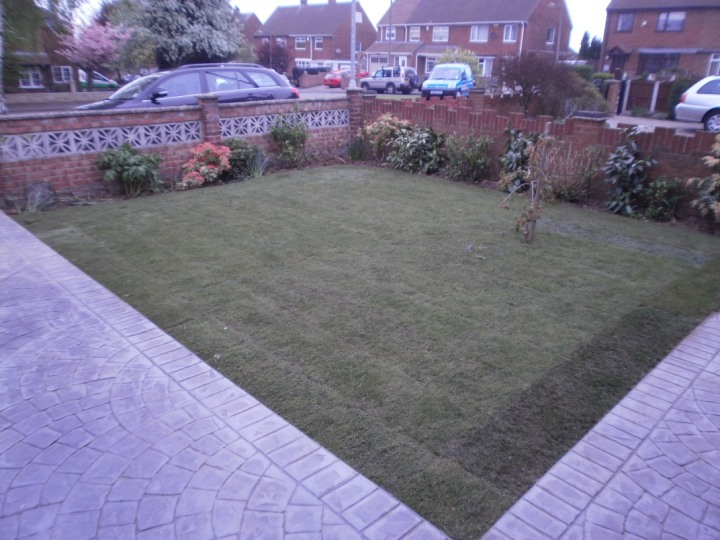 Impress your friends, neighbours and relatives with a lawn supplied and or fitted by us. We are very competitively priced and have a good quality range of turf grades starting from just £1.70 per meter! Posted July 18, 2015 by Greendale Turf & filed under Uncategorized. We hope you are all enjoying the sunshine and looking forward to the summer holidays! Don’t let your garden let you down this summer! We have a great range of turf available in with prices starting from just £1.70 per meter! Posted June 6, 2015 by Greendale Turf & filed under Uncategorized. Posted May 11, 2015 by Greendale Turf & filed under Uncategorized. We are a very reputable family run business based in Kimberley, Nottingham. 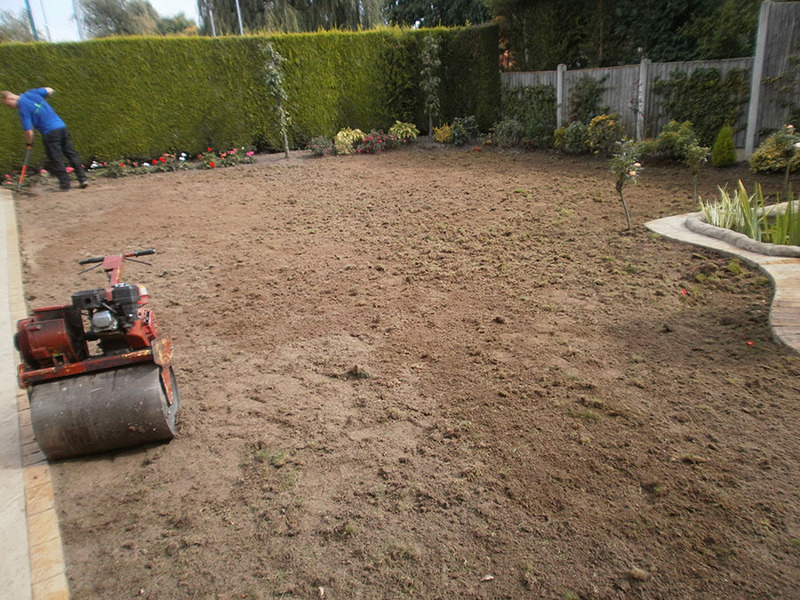 We supply and lay lawn grass turf to all areas in Nottingham and Mansfield. We also offer a free delivery service to areas within 15 miles of our head office in Kimberley. Posted April 2, 2015 by Greendale Turf & filed under Uncategorized. Posted March 15, 2015 by Greendale Turf & filed under Uncategorized. Greendale Turf supplies can get your lawn / grass turf back to its best this spring…. Has your lawn been ruined by the bitter winter weather? 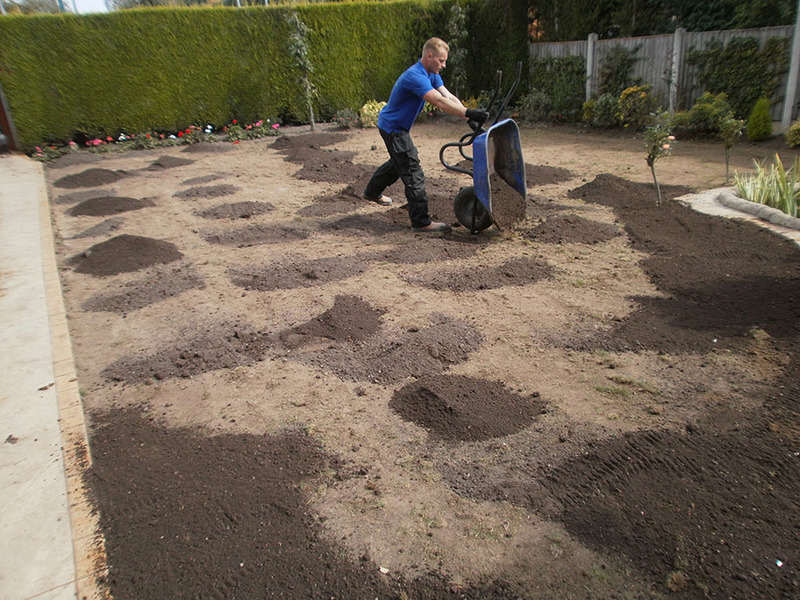 March is a perfect time to get your garden back to its best with new quality lawn turf laid by Greendale Turf Supplies. Posted February 21, 2015 by Greendale Turf & filed under Uncategorized.